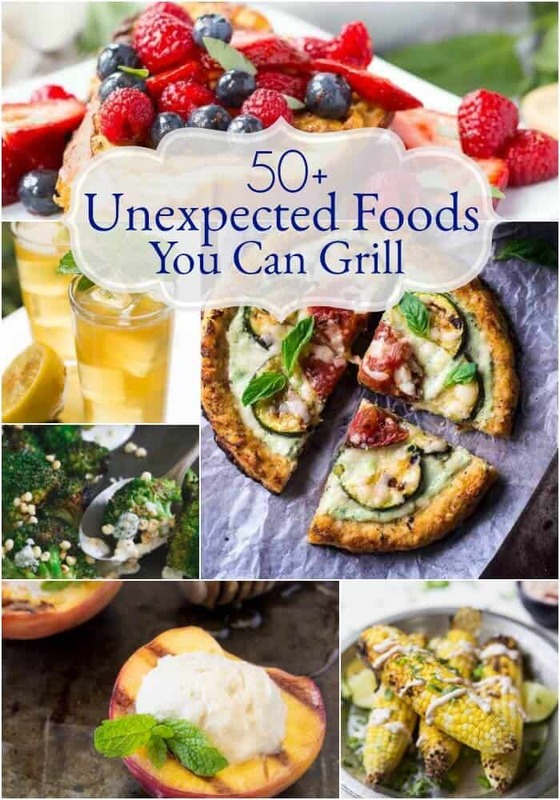 Pizza, fruits, desserts and even beverages are just a few of the 50+ Unexpected Foods You Can Grill you’ll find in this round up of recipes! Living in southeast Texas, we can grill outdoors pretty much year round. I kind of go in spurts with grilling meaning I’ll grill a lot for awhile then kind of take an unintentional break. But I do especially like to grill in the warmer months to keep the heat out of the kitchen! But I will say that I can often get stuck in a rut and grill only a handful of the same things over and over. I’ve grilled vegetables before here and there but I had seen online that people grill pizzas, fruit and even desserts on the grill. Did you know you can even grill beverages? (ok, you don’t actually grill the liquid but some of the ingredients for the drink). I was intrigued and want to branch out to even more Unexpected Foods You Can Grill to try new things. 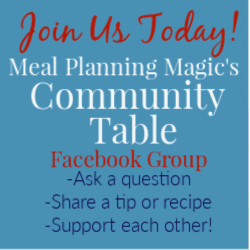 So I asked some of my blogger friends for their recipe ideas to use as inspiration to get grilling and getting the heat out of the kitchen a little more often. What other Unexpected Foods You Can Grill have you tried? I’d love to hear about them! I’ve sorted the recipes by category–I hope you’ll give some of these a try too! You are welcome Valentina and they do all sound great–I’m not sure where to start first!